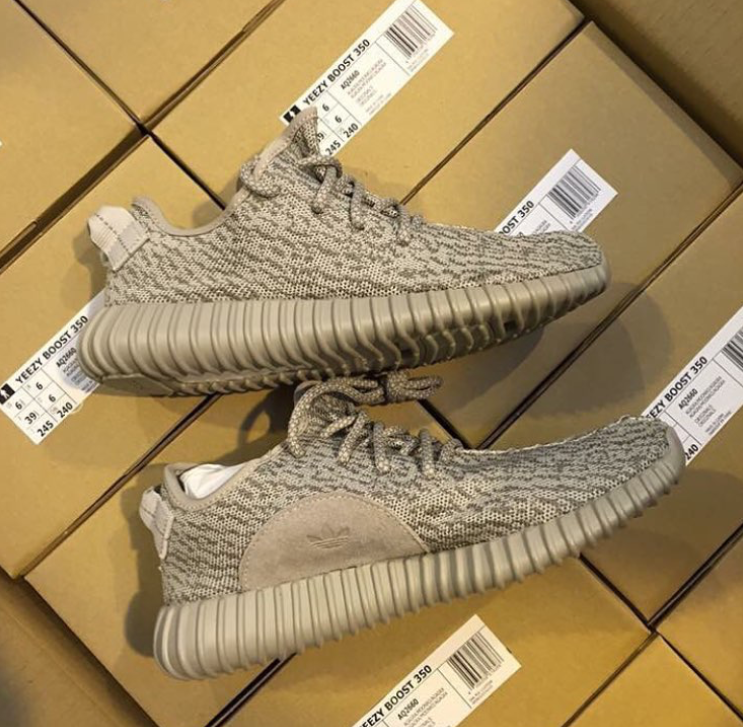 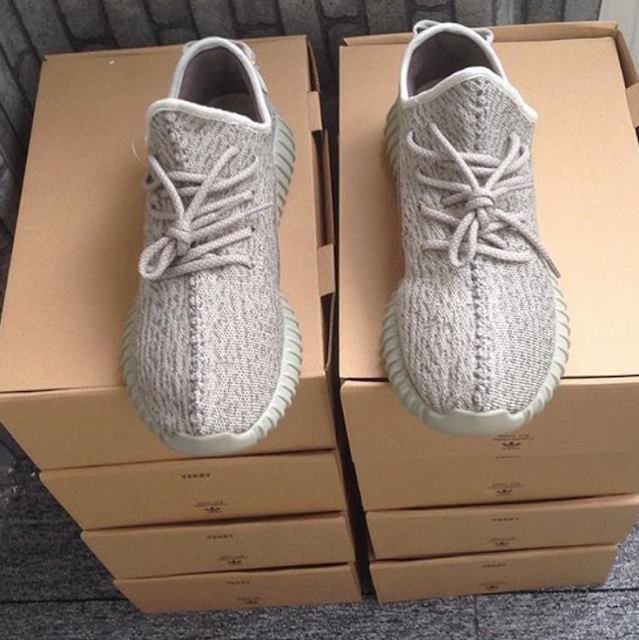 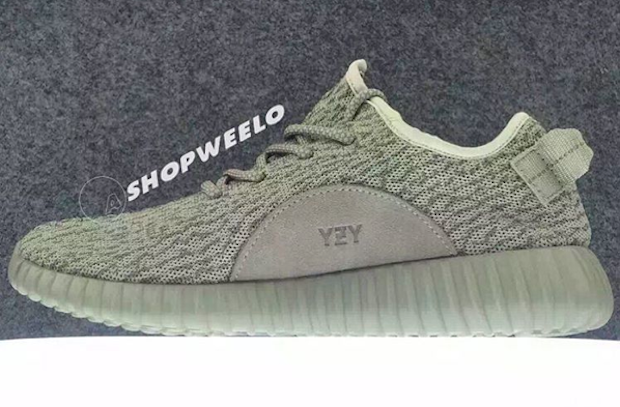 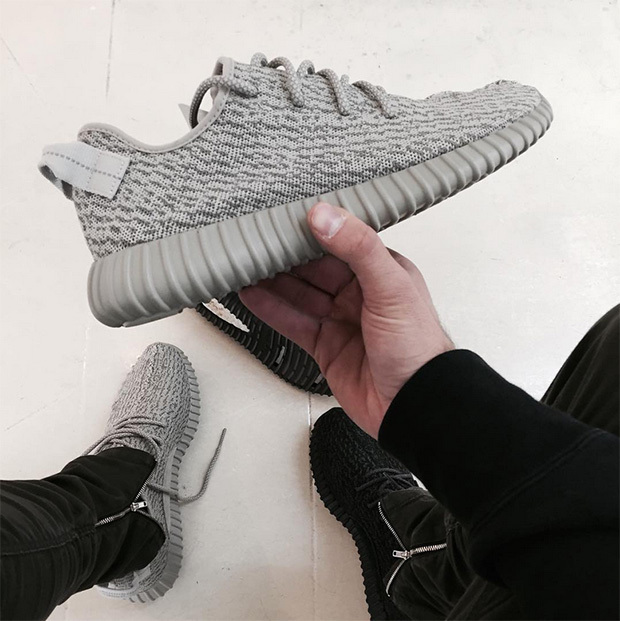 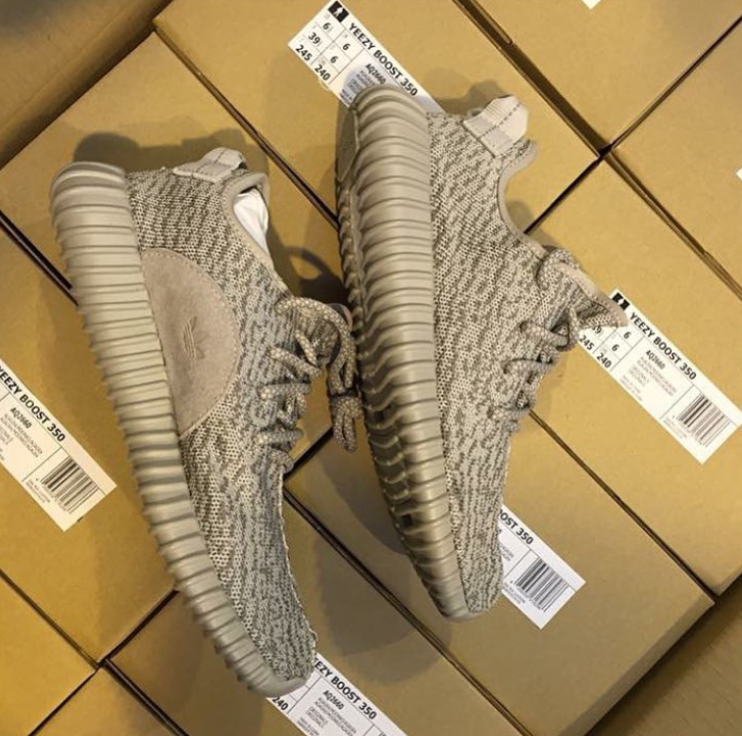 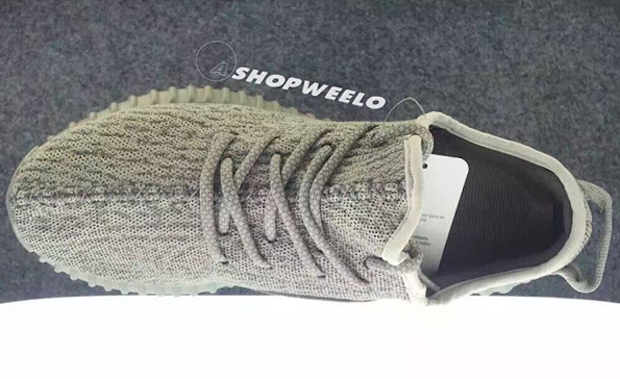 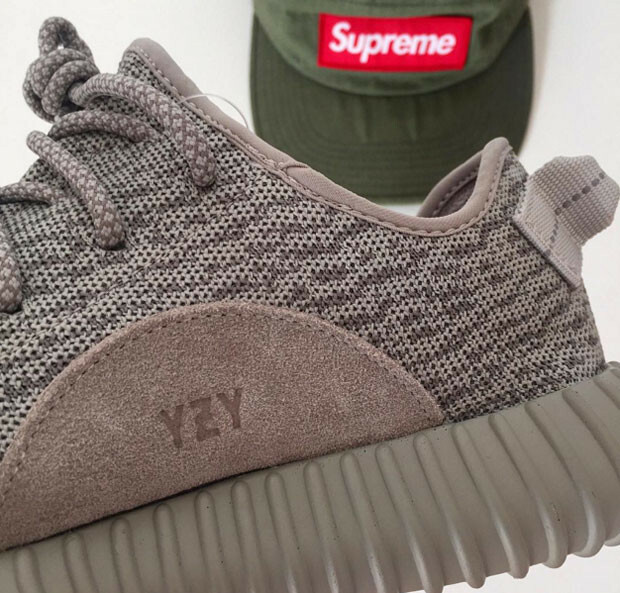 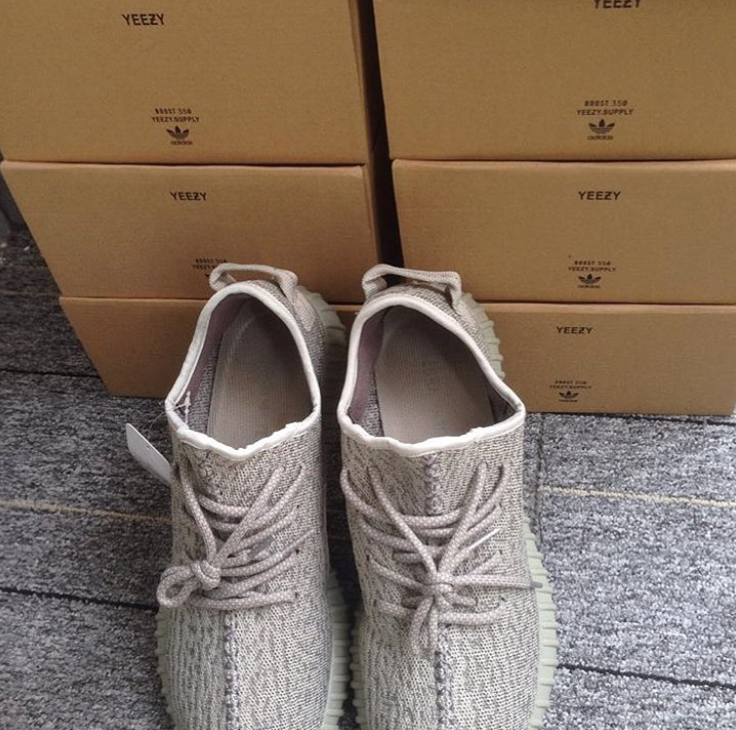 A lot of pictures have surfaced these past few days of a new Adidas Yeezy 350 Boost colorway, which is now being dubbed as the "Moonrocks." 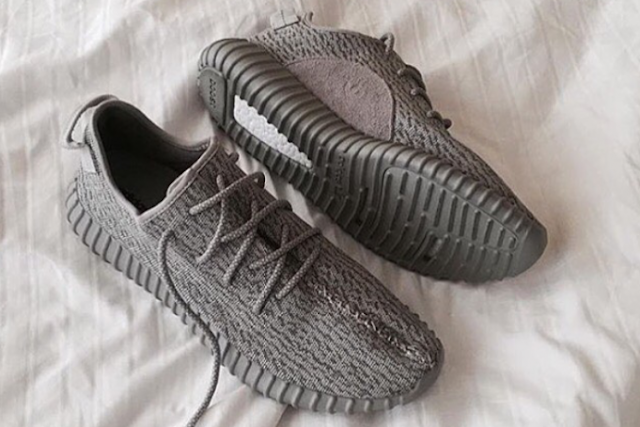 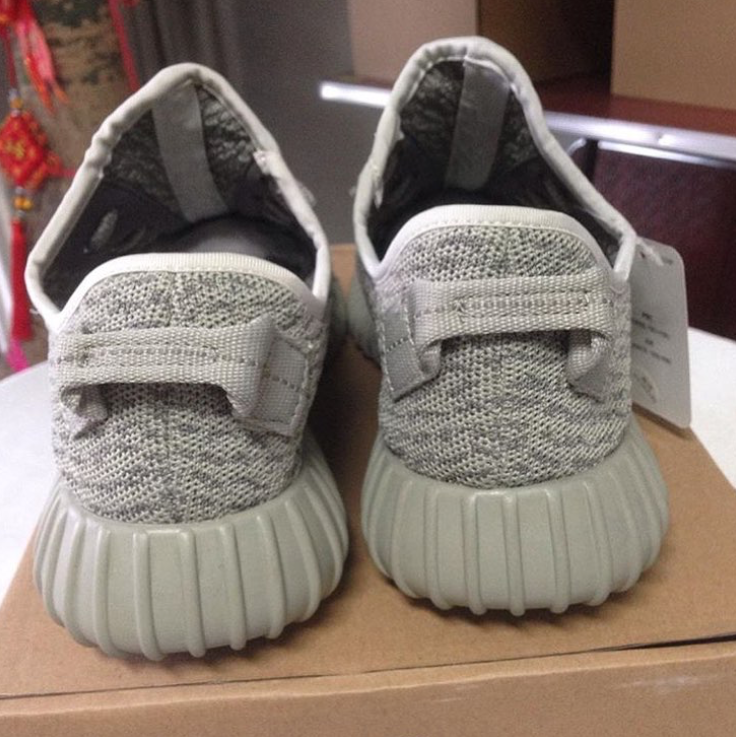 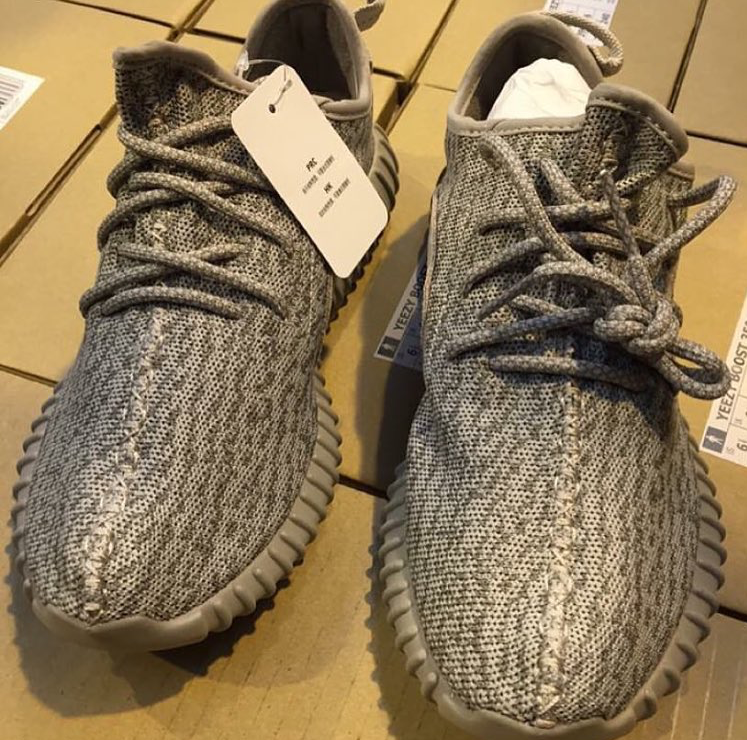 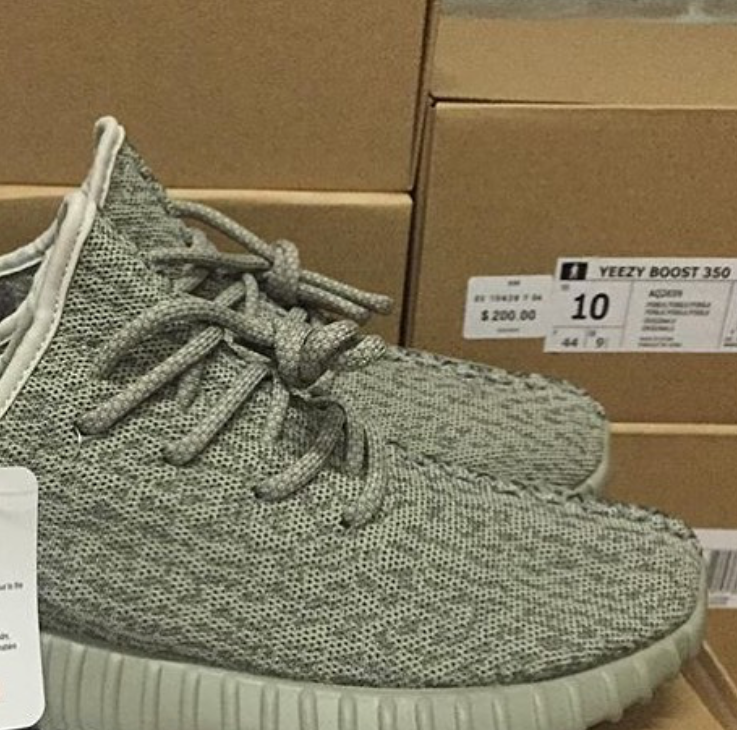 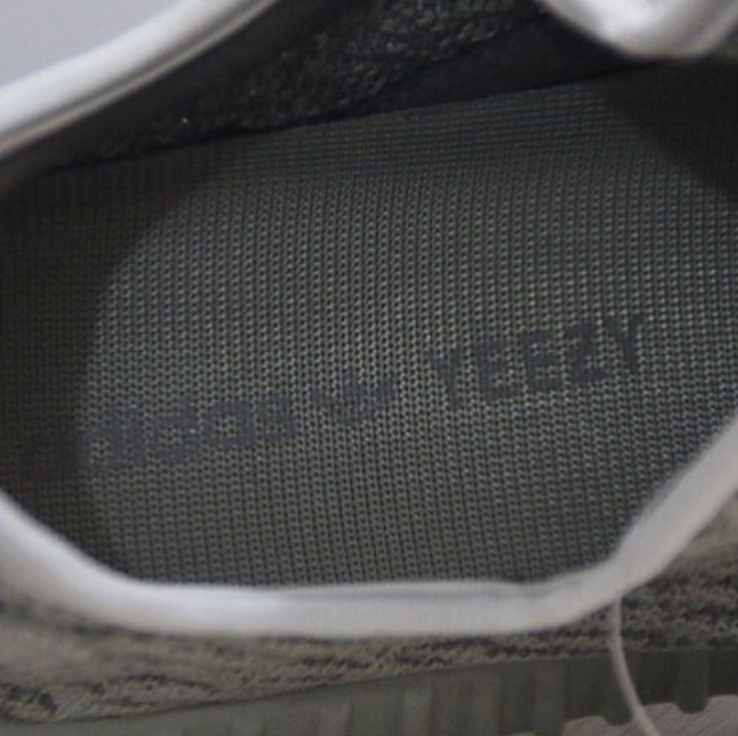 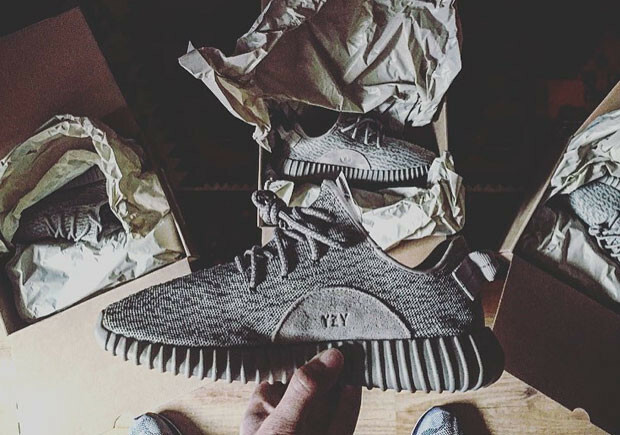 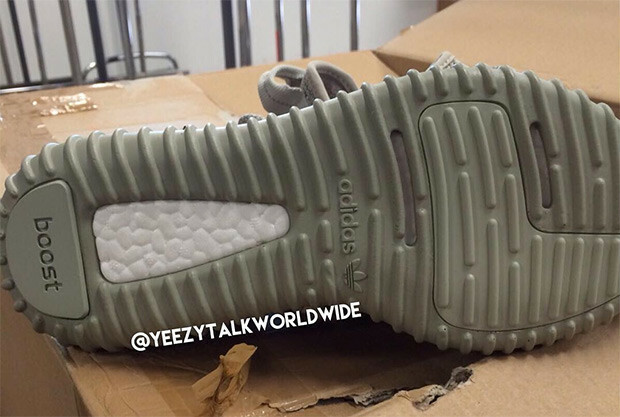 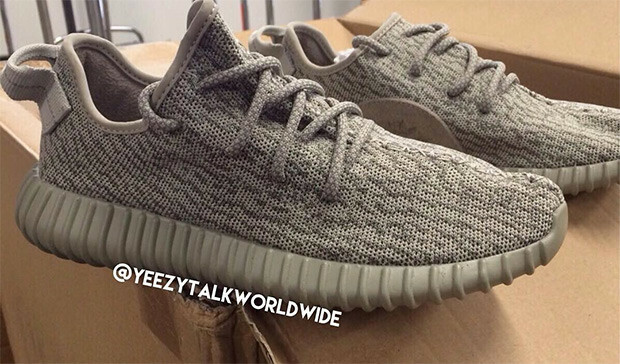 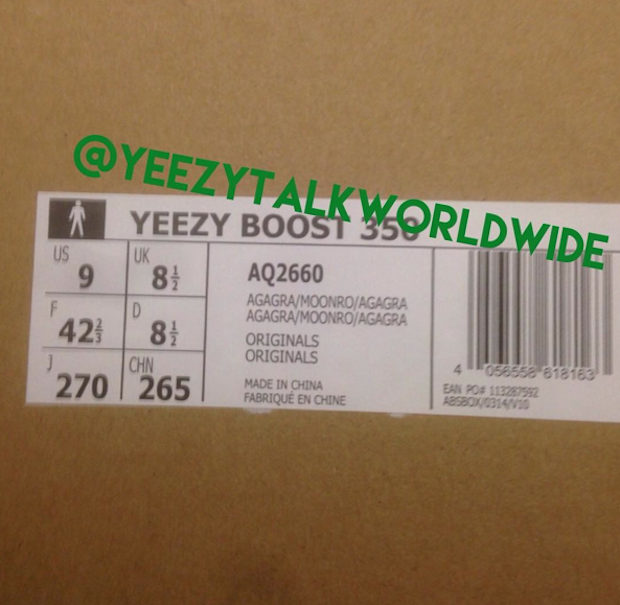 According to Sneaker Bar Detroit, this will be the pair of Yeezy 350s that are dropping on November 14th. The shoe is mostly grey-toned, and it will release at select Adidas retailers in a little over a week at a retail price of $200. 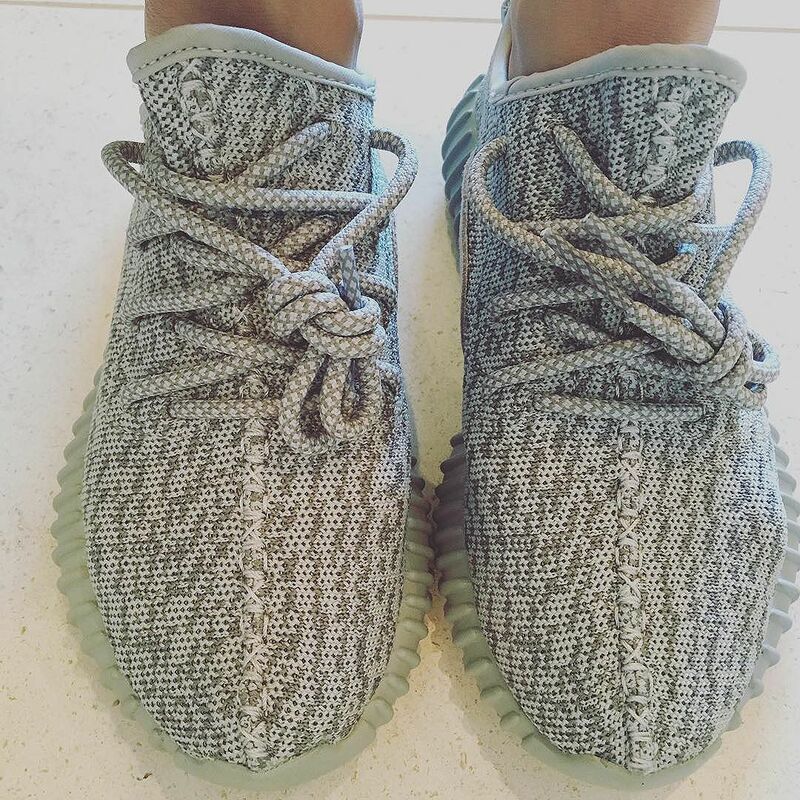 Many pics have surfaced, with Kourtney Kardashian revealing an on-foot look of the shoe not too long ago. 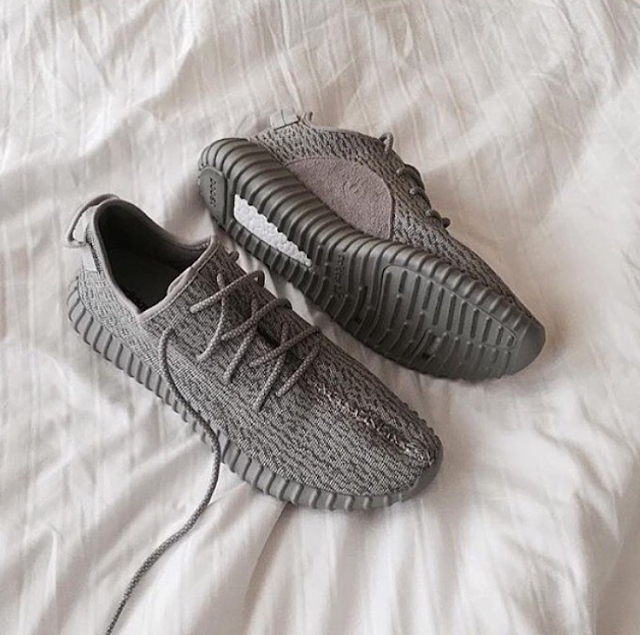 Kim Kardashian confirms they'll drop on the 14th.